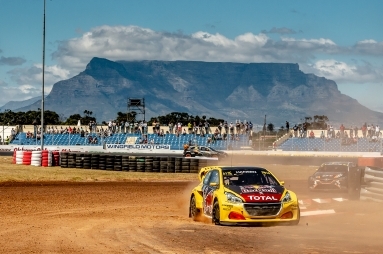 Team PEUGEOT Total enjoyed a strong finish to its FIA World Rallycross Championship adventure in South Africa, claiming its 9th podium this season courtesy of Sébastien Loeb. 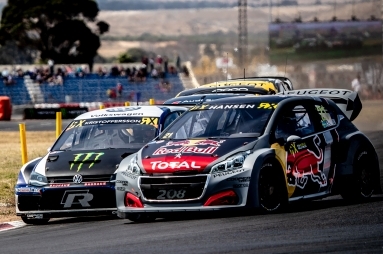 For the 2nd time after Latvia, all 3 of the PEUGEOT 208 WRX made it through to the final. 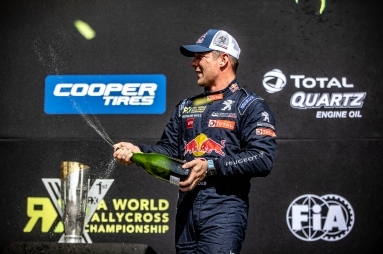 In a hard-fought race, Loeb finished in 3rd place, and this was his 7th podium from 12 events in 2018, which included a victory in Belgium. 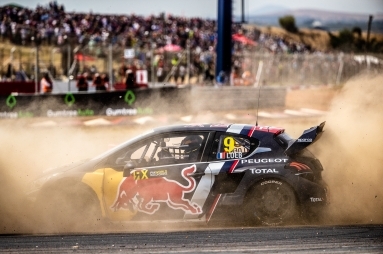 The team’s youngster, Kevin Hansen, finished 4th, his best performance – for the second time - this year, whilst his brother Timmy unfortunately had to retire (DNF), as he could not avoid the contact with a stopped rival in the dust. 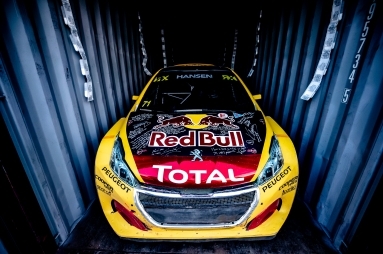 The team managed to secure a top 3 position in the overall Team Championship classification, for its first year in the discipline only. 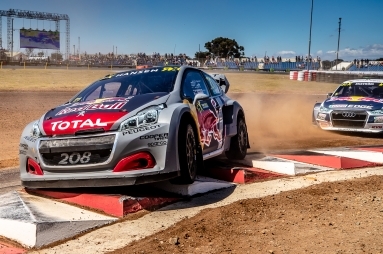 Get the latest news from PEUGEOT SPORT’s WhatsApp channel to your phone by clicking on this link: ly/WhatsApp-PEUGEOT-Sport - register PEUGEOT in your contacts and message “Start” in a new conversation.